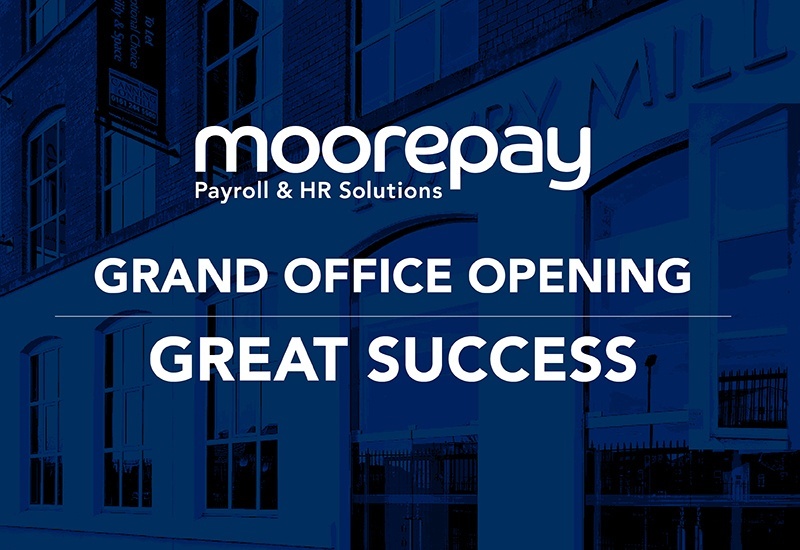 Following our buyout by Bain Capital back in the Spring, Moorepay are investing significant sums in our growth over the short and medium term. The most tangible sign of that investment – £100m over the next ten years – is our move to custom-built new office space in Lowry Mill, Swinton, Greater Manchester. This new space is needed to accommodate our growing northern team. We have already invested heavily in apprentices, with 27 joining in the last quarter alone, and plan to expand our team by another 40% in the coming months and years. On Tuesday 20 November we held a Grand Opening event to celebrate this landmark occasion. 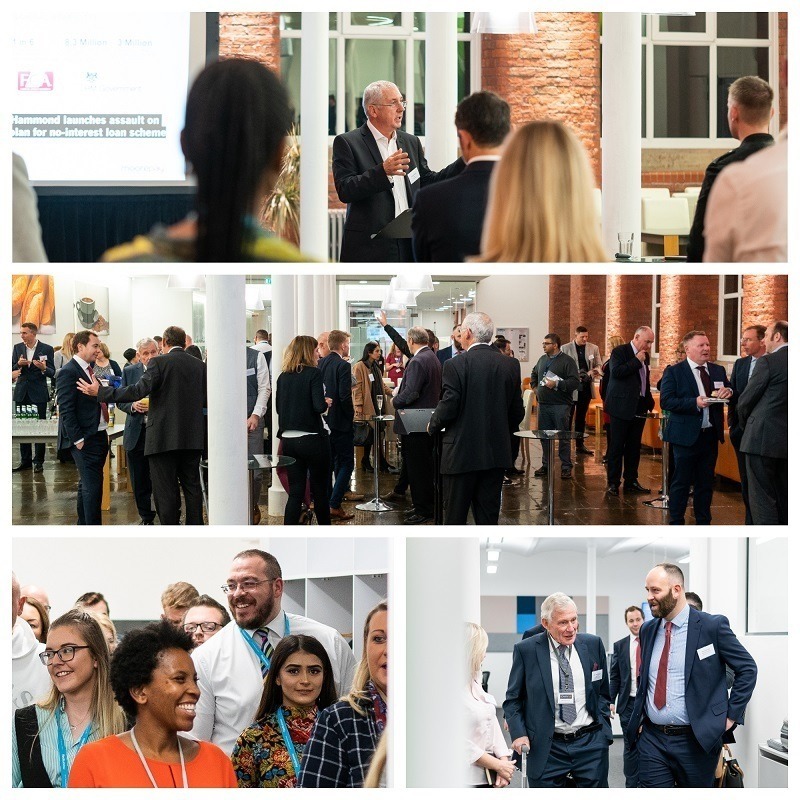 The event provided an excellent opportunity for guests to network with more than 50 local businesses as well as industry and VIP guests, with the new Northern Hub officially opened by Salford City Mayor Paul Dennett. During his keynote speech he said: “We are proud to have another great business in Moorepay who buy into the vision we have of the area. “It is about building partnerships and creating jobs where people can learn new skills and have opportunities to progress in their careers. 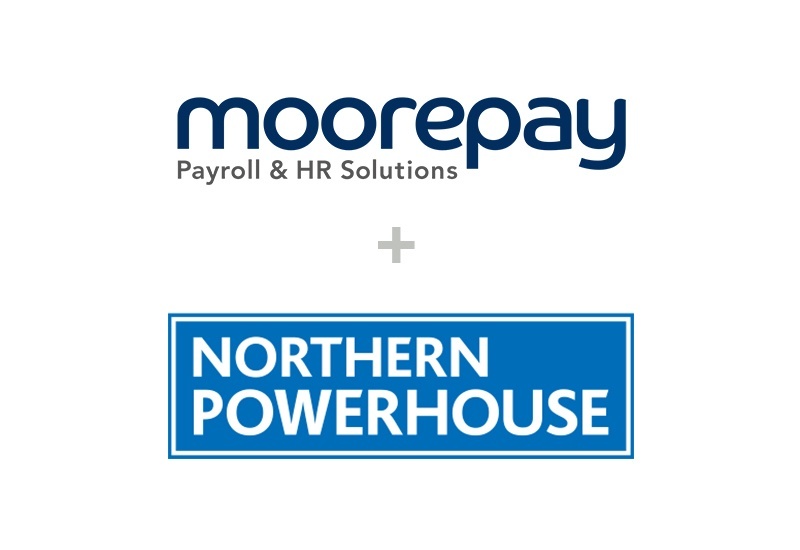 “At Moorepay, we strongly believe in regional investment. This includes our office, graduate and apprenticeship scheme, and our commitment to regional suppliers and local customers – all of which is aligned with the HM Government Northern Powerhouse Strategy. 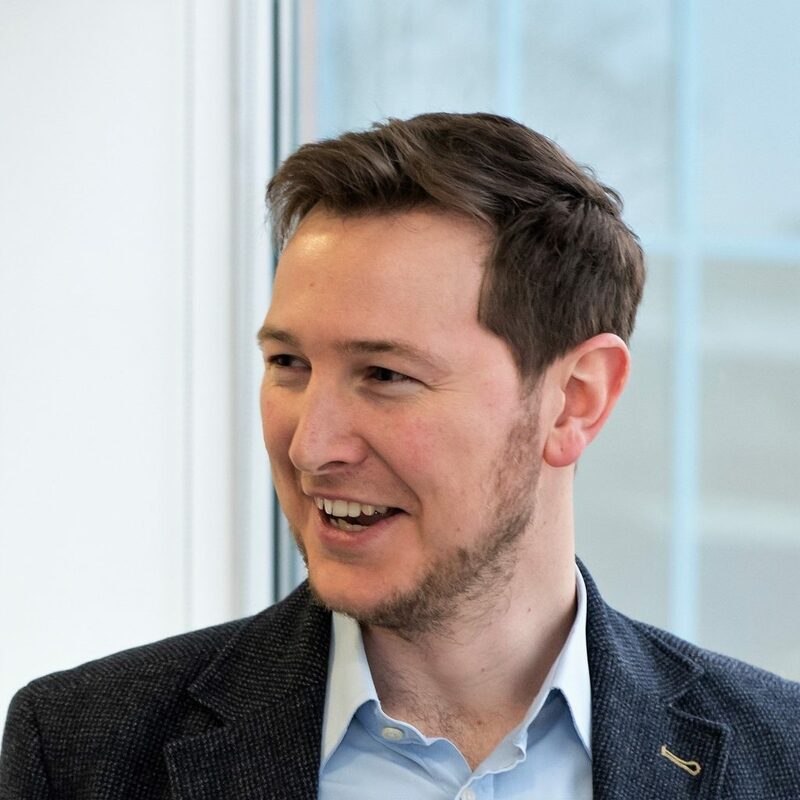 Stuart (MCIPR) is a trained journalist, writer and marketer with ten years' experience in B2B, public sector and employee communications. 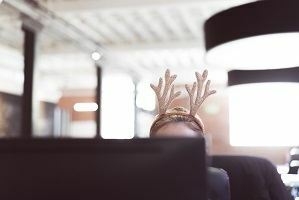 A former marketing consultant and agency client-lead, Stuart is responsible for communications and content at Moorepay.